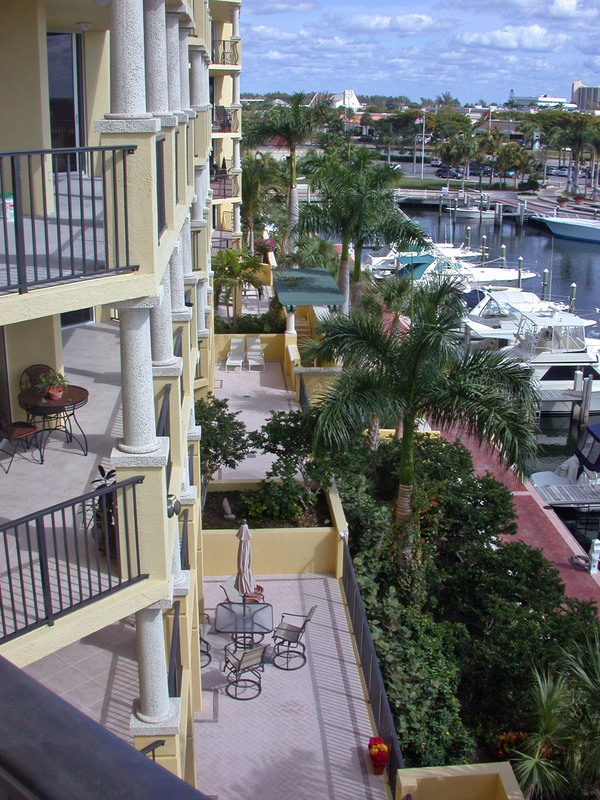 Gentile Glas Holloway O’Mahoney & Associates, Inc. has been responsible for processing the site plan application through the approval process and designing the exterior hardscape elements and landscape. Additionally 2GHO processed the mitigation permitting, and monitoring reports through The Department of Environmental Protection Agency. 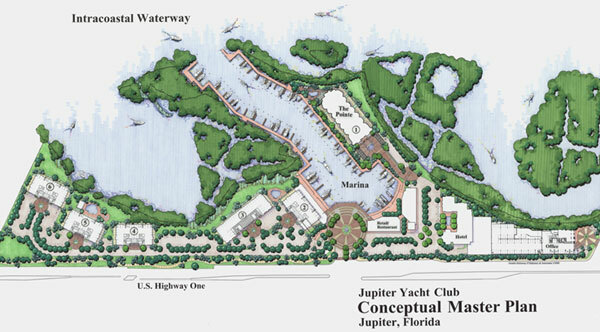 The Jupiter Yacht Club is a Mixed Use Planned Unit Development, within the Town of Jupiter’s community redevelopment agency boundaries. 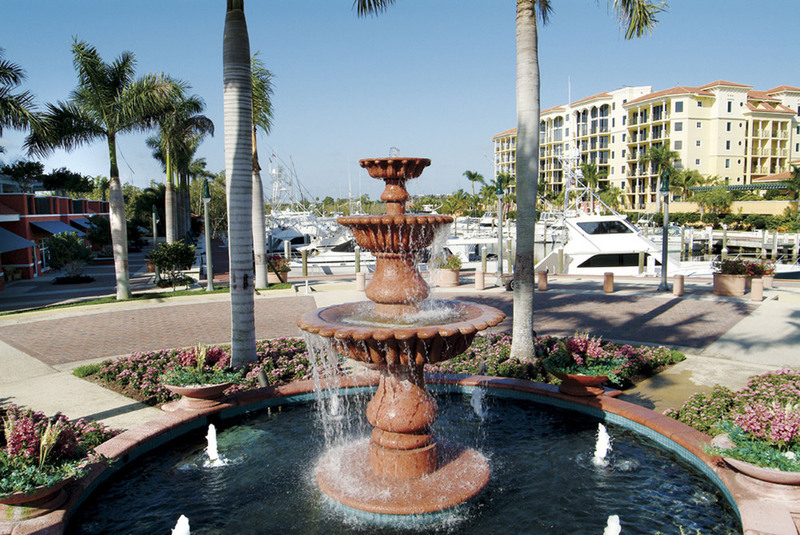 The site, overlooking the mangroves of the Intracoastal Waterway, includes a marina, residential condominium units, a future 119 unit boutique hotel, office and retail space. 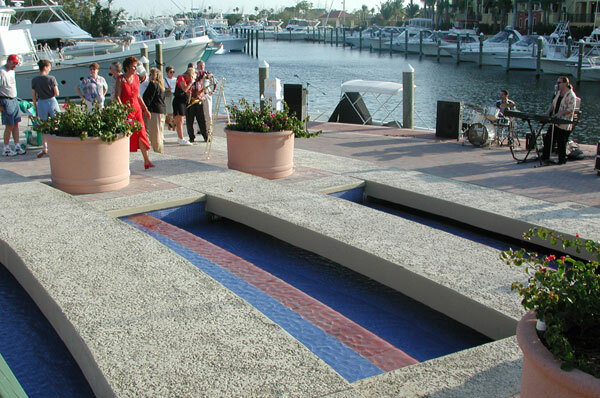 The site is an important feature to the community due to the fact that it is located on Jupiter’s expanding Riverwalk, a inter-connected pedestrian network located in Jupiter’s inlet village.